Some people have told us we sound like we’re an Irish restaurant. I mean, O’Brien’s is as about as Irish as it gets. And we feel flattered. But the truth is that we serve a variety of foods from a number of countries. Our continental foods are delicious and come from all over the world. If you have food indulgence on your mind, come to O’Brien’s Bistro and satiate your senses and desires with scrumptious food. Our menu is seasonally and internationally inspired. We all just love food – different types of food, from all over the world. Whether it’s a small date or a get-together, get your reservation with our easy and quick online booking service. Experience the magic of a continental cuisine with a range of delicious foods prepared just for you. 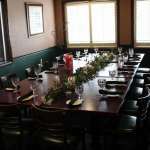 We have private dining options for corporate events and networking meets. Our dining space has a professional setup and is ideal for business conferences or client collaborations. 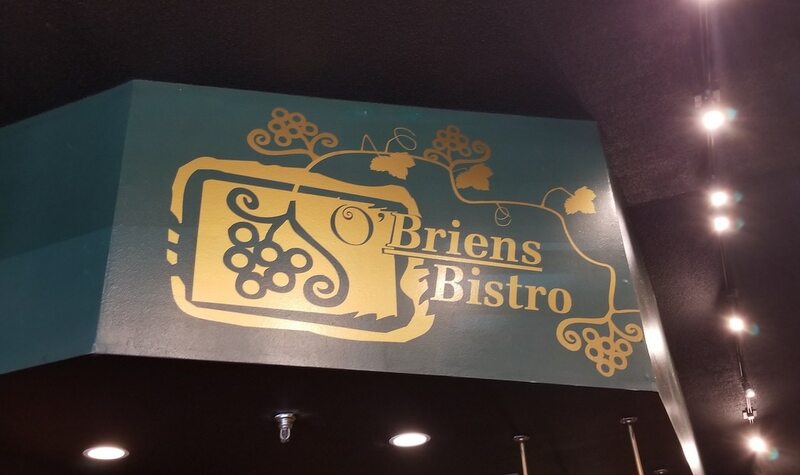 If you’re looking for lip-smacking meals, delicious appetizers, or yummy beverages, head to O’Brien’s Bistro. Our warm and affectionate environment, wide menu choices, and tasty food will make us your favorite restaurant and we’re sure of it. We buy local and fresh products to make sure you get the best and healthiest foods at our restaurant. We have a deep and profound love for delicious food, just like you. This love inspires us to create some unique and tasty dishes for our customers. We love experimenting and this is why we haven’t limited ourselves to a particular range of foods. Instead, we get ideas from all over the world to make sure we serve a wide range to our customers. Choose any dish from our wide array of preparations and we’ll make it for you, with love. Looking for the perfect place for your first date or a family get-together? 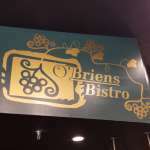 Visit us at O’Brien’s Bistro.